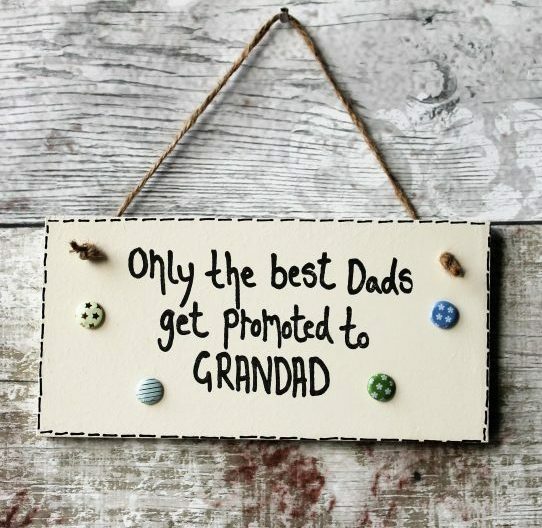 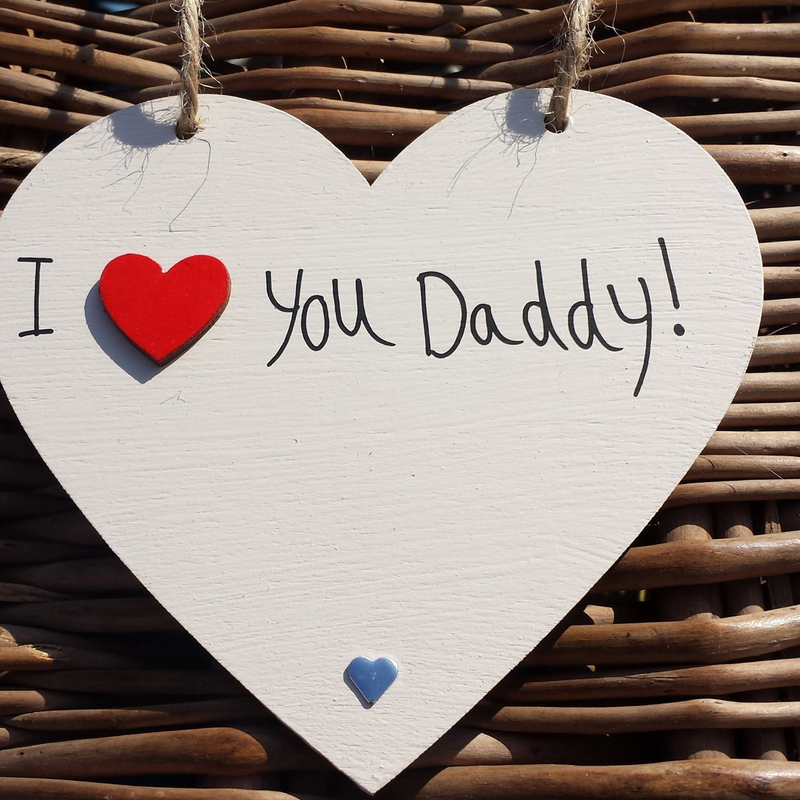 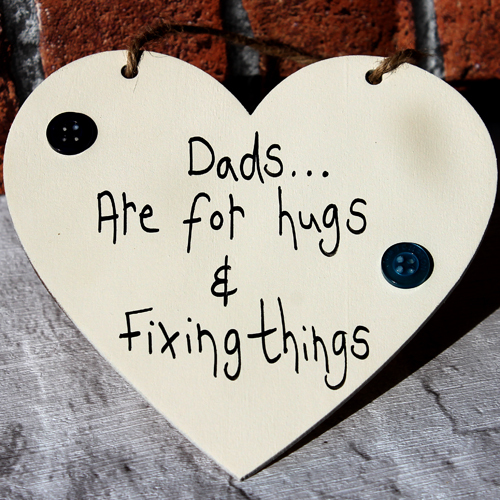 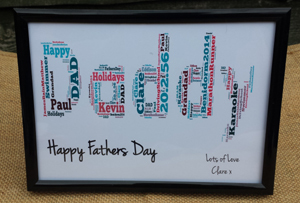 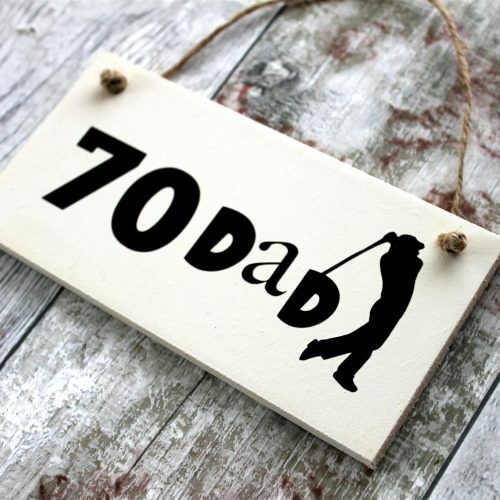 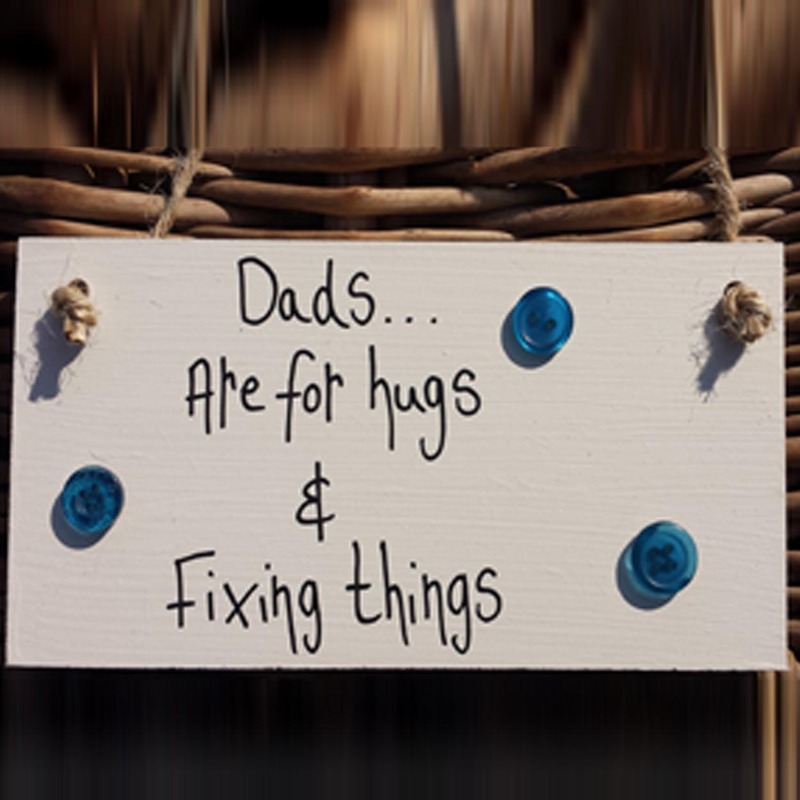 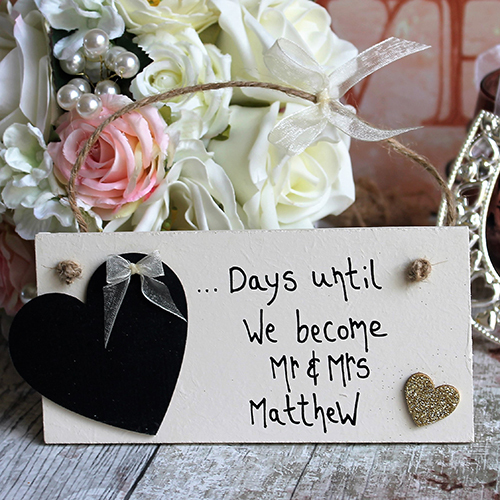 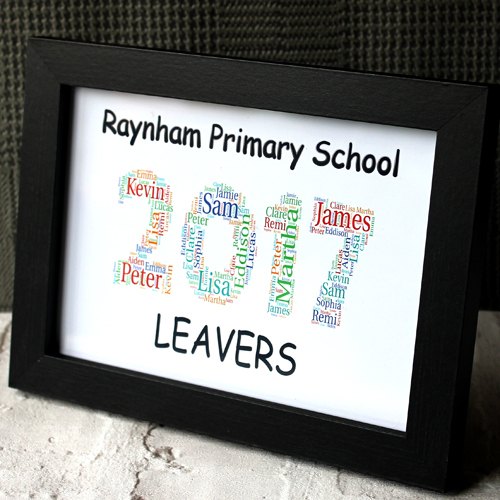 Online Personalised Gift Shop for all occasions. 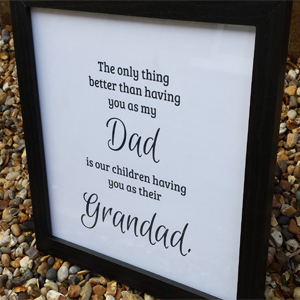 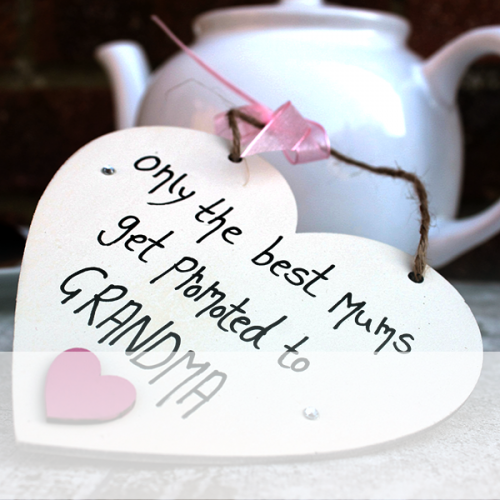 Surprise those who mean the most with your very own unique personalised gift. 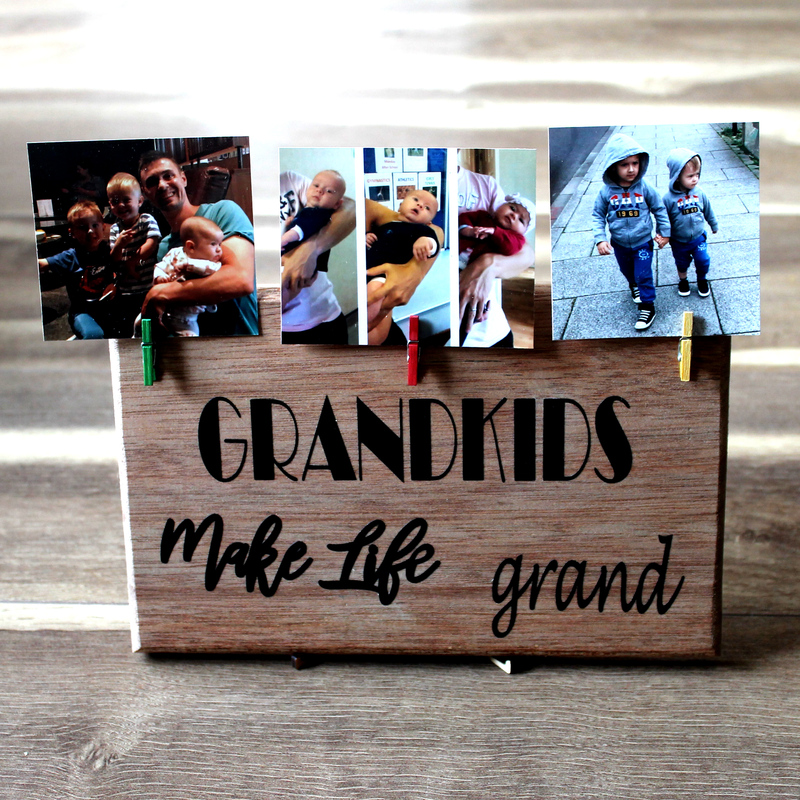 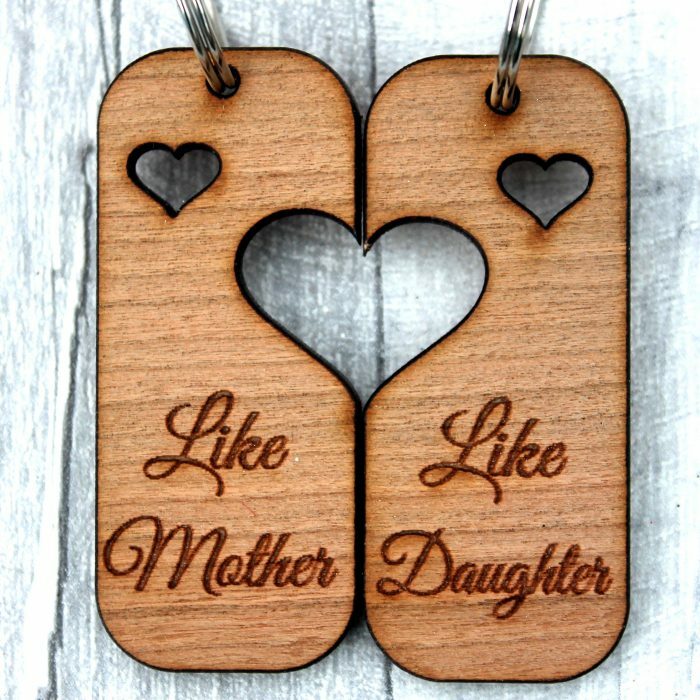 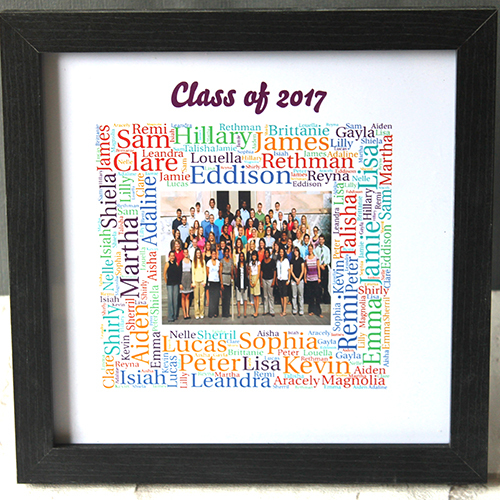 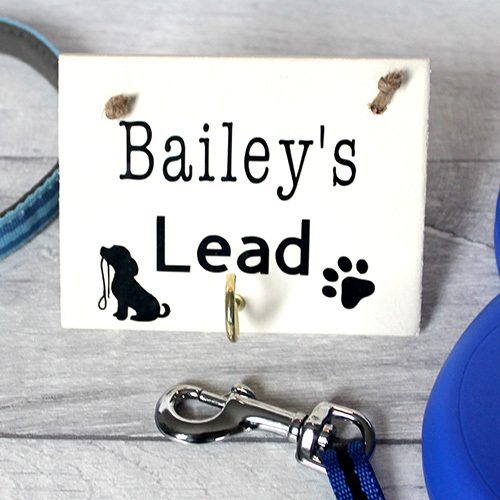 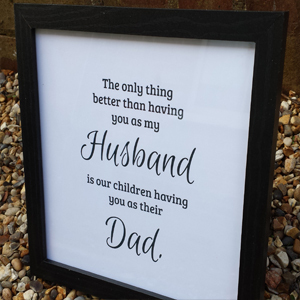 Chose from our large item base or contact us for unique bespoke gifts.